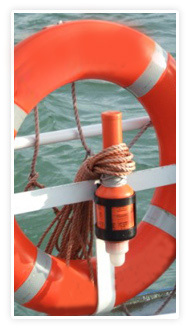 Following a casualty, the crew may need external assistance to save the ship and cargo from the dangers faced. This assistance may be provided by a third party volunteer, a Salvor, whose intervention may save the ship and cargo. 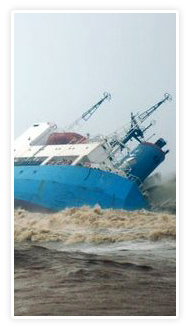 Example: A ship has run aground and is holed. 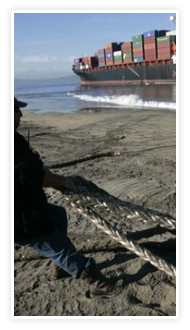 Salvors intervene and successfully refloat the vessel. 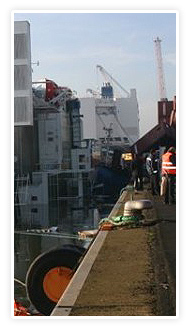 They effect emergency repairs to prevent ingress of water that could lead to the vessel sinking. On what basis are they paid for their services? To be entitled to remuneration for the services provided, Salvors must be successful in their endeavors. 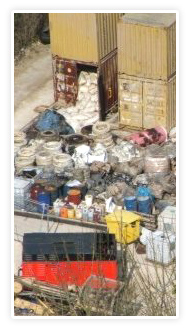 The International Convention on Salvage 1989 sets out the criteria to be taken into account in determining the remuneration that Salvors will receive. These include the complexity of the services, the dangers faced and the value of the property salved. 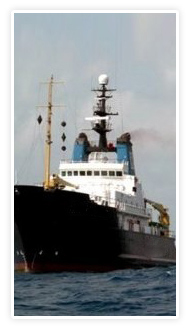 The ship and cargo saved contribute to the reward payable to the Salvors. Each Party contributes to the total award pro rata to the value of the property saved. But how is the remuneration determined? 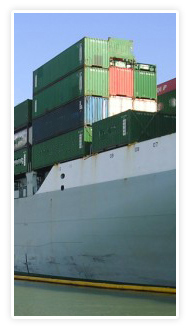 Salvage claims may be settled either through negotiation or by Arbitration/Court proceedings. Salvage services are most frequently rendered on the basis of a LLOYD'S OPEN FORM (LOF) salvage contract which provides for the Salvor's claim to be determined by Arbitration in London. 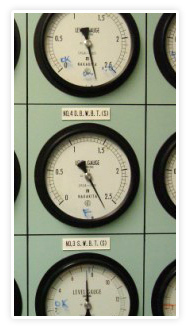 At the time the services are performed, the amount the Salvors will receive for their work cannot be assessed readily. Salvors will seek security which, once the level of their reward is determined, they can call upon to ensure that they receive payment. 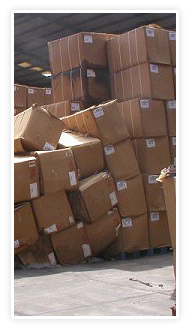 Most salvage claims are assessed through Arbitration. Salvage operation means any act or activity undertaken to assist a vessel or any other property in danger in navigable waters or in any other waters whatsoever.